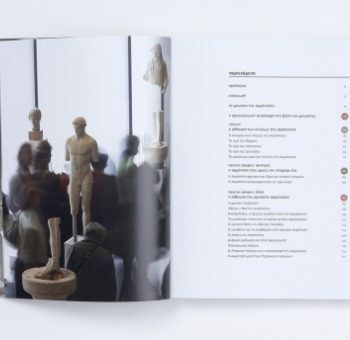 On April 27th at 19:00 the opening of the architectural exhibition “Renzo Piano Building Workshop – Piece by Piece” took place at the Stavros Niarchos Foundation Cultural Center. The exhibition is organised by the Fondazione Renzo Piano and the Renzo Piano Building Workshop, with the exclusive support of the Stavros Niarchos Foundation. The presentation in the SNFCC is the last stop of the travelling exhibition, which began its journey back in 2013, at the Gagosian Gallery in New York. Previous stops included the Palazzo della Ragione in Padua, in 2014, as part of the International Biennial Architecture and Shanghai, in 2015, where the exhibition was hosted at the Power Station of Art. 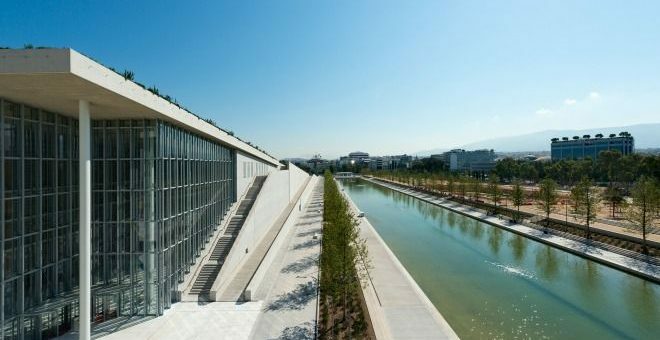 The creation of the exhibition, its tour in the cities leading up to Athens and, of course, its stay at the SNFCC, were all realized with an exclusive grant by the Stavros Niarchos Foundation.